There are times when Lee-Kuo amazes us. This tiny FM radio is one of those times when the ability of a child surpasses the parents understanding. 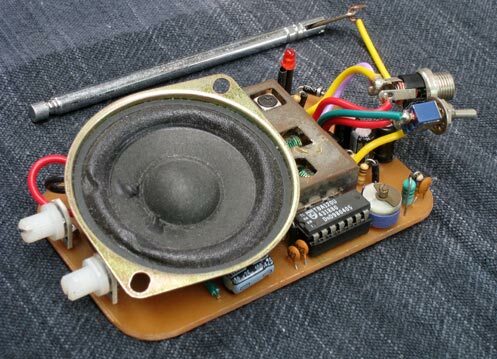 Lee-Kuo designed and built this lovely radio practically all by himself, with a little help from his daddy. 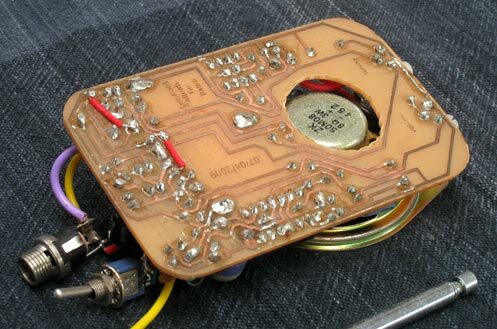 The circuit was from an old radio kit he made a long time ago. 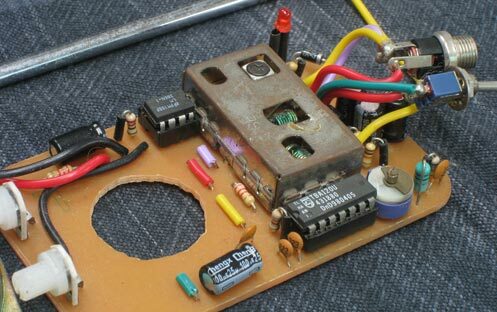 He drew the PCB layout in Illustrator and used the FM module from a kit we had lying around. It was a huge challenge for him but he succeeded. Well done Lee-Kuo. Lee-Kuo made this a couple of years ago, we filled it with lots of sweets. 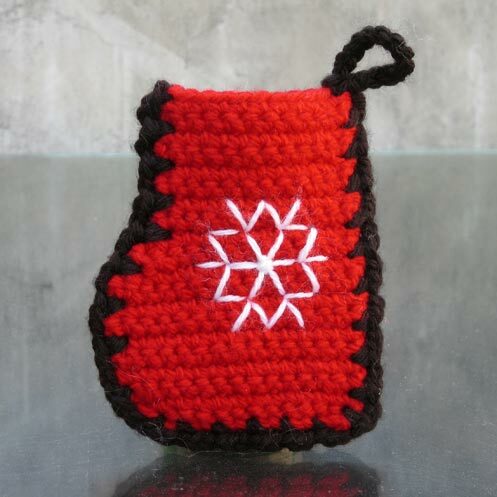 As you can see, it’s not that big, but the colours and the snowflake give it a very special feel. After he finished this one he made another which is twice the size. 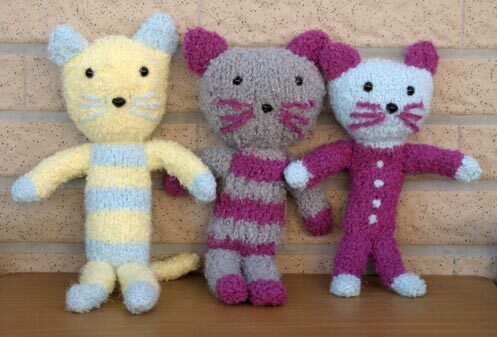 These beautiful knitted cats were made by my wife. They are so soft and cuddly she gave them away as gifts to new born babies. She made sure they were child safe before sending them away to our friends in France. 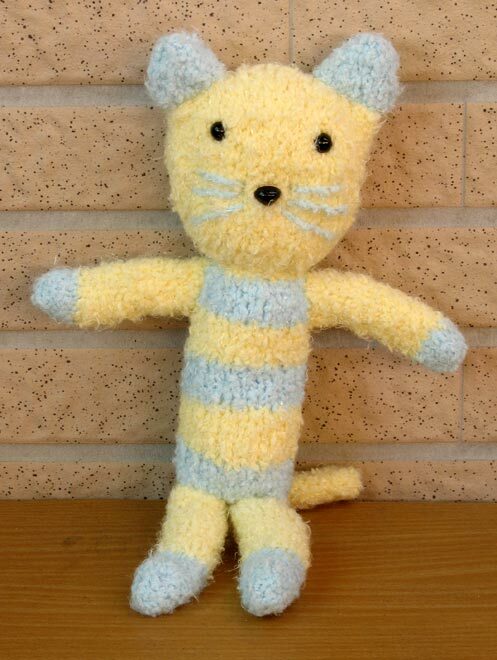 Many people have commented on how soft and cuddly they are.